What do Arizona Public Service’s pilot programs tell us about the future of this market segment? 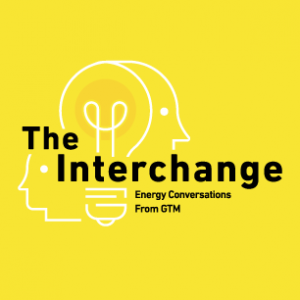 On this week’s Interchange, we look at what’s driving continued advancements in wind power. In this week’s Interchange, we look at how the C&I storage market is expanding as project economics improve. 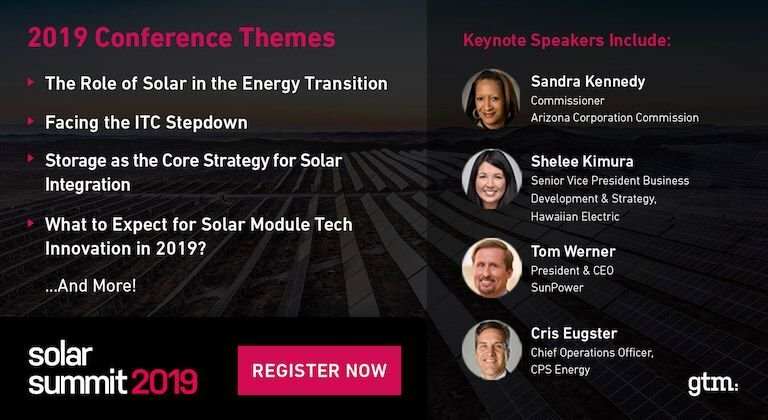 The Grid in 2030 Will Be Dramatically Different From Today. How Will We Manage the Transition? We step into the future and look back at the possible scenarios for the distributed grid. There Are Many Ways to Value Distributed Energy on the Local Grid. What’s the Best? 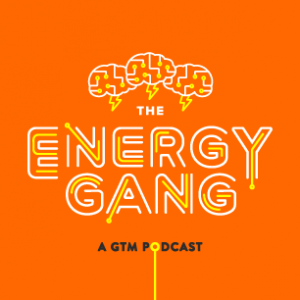 We talk with an expert about the many ways to think about the worth of solar, batteries and efficiency on the distribution system.